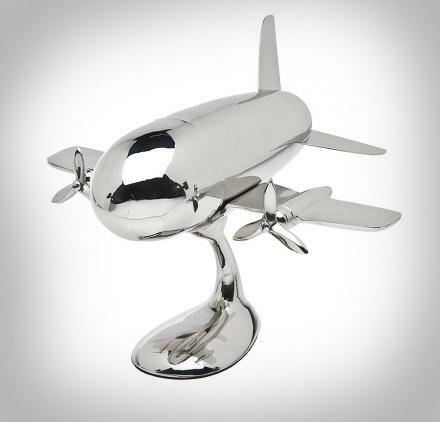 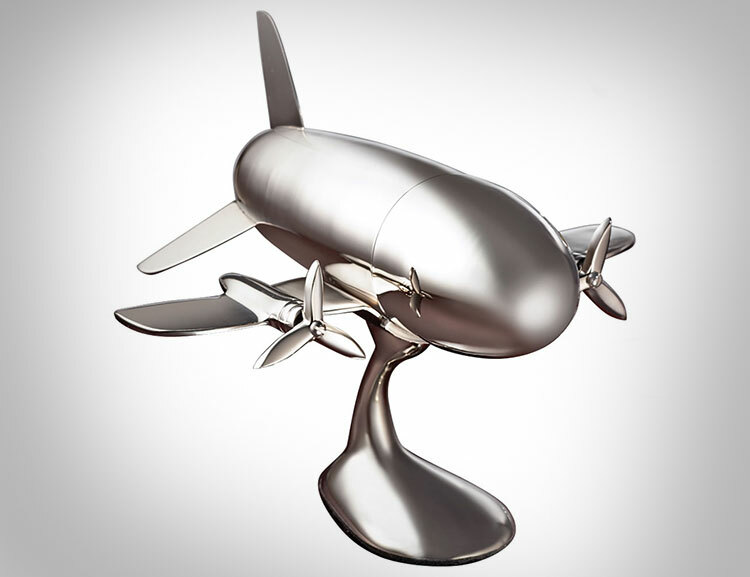 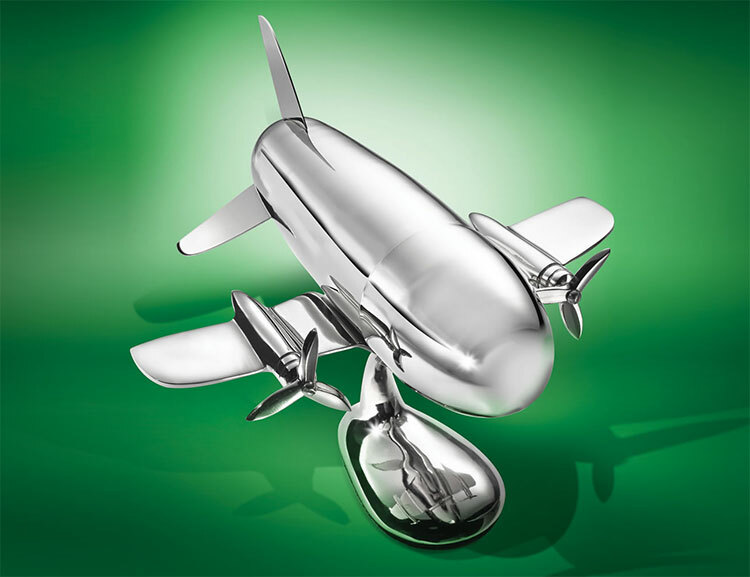 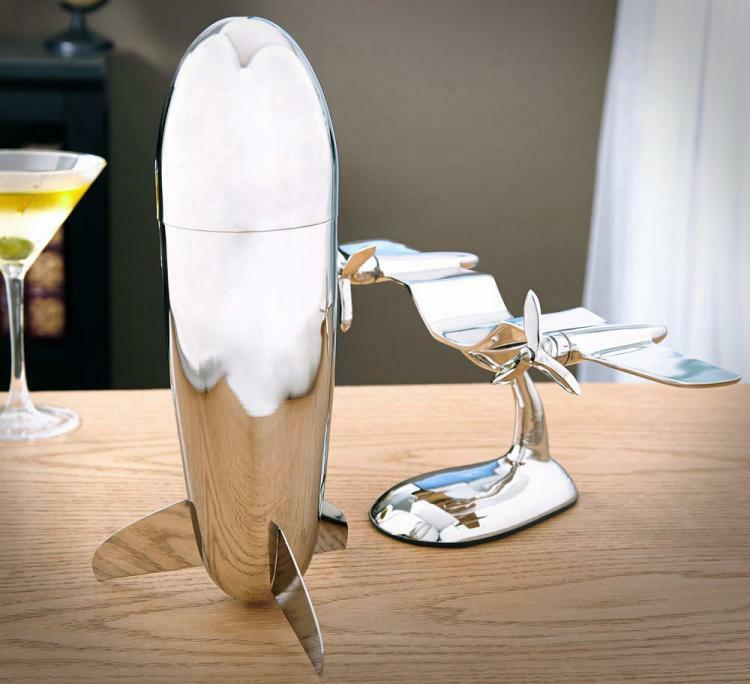 The Godinger airplane cocktail shaker is a silver cocktail shaker that is made to look just like a 20th century twin engine airplane. 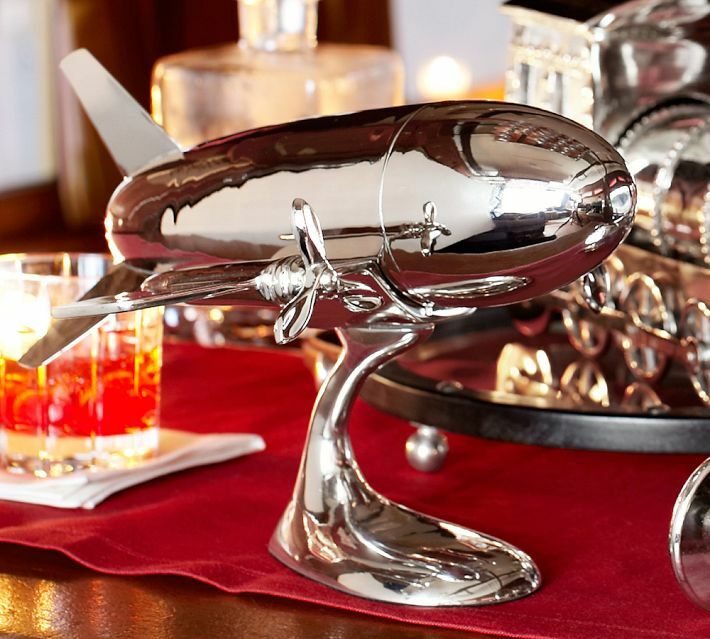 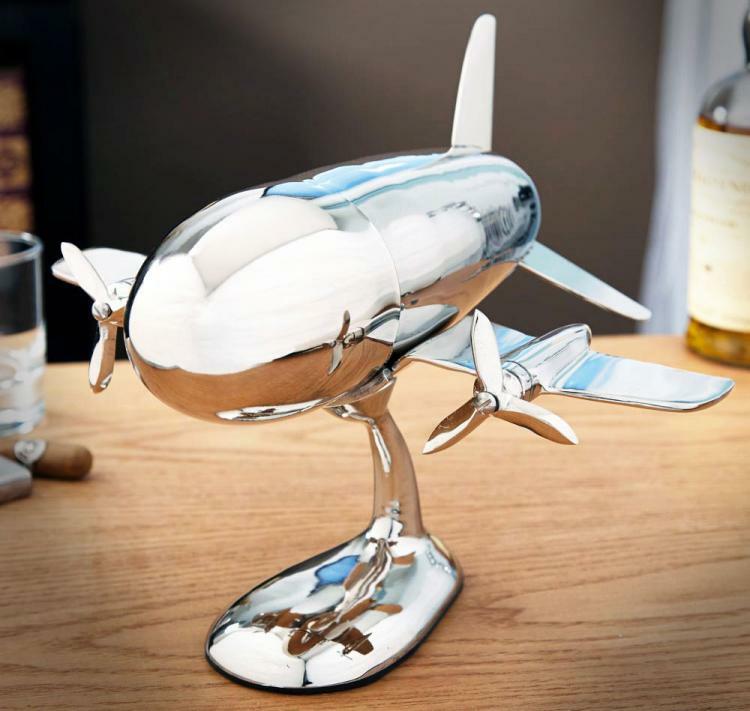 The sleek design makes it a great conversation piece at a party or a great gift idea for a pilot, plane enthusiasts, or people who just really love booze and planes. 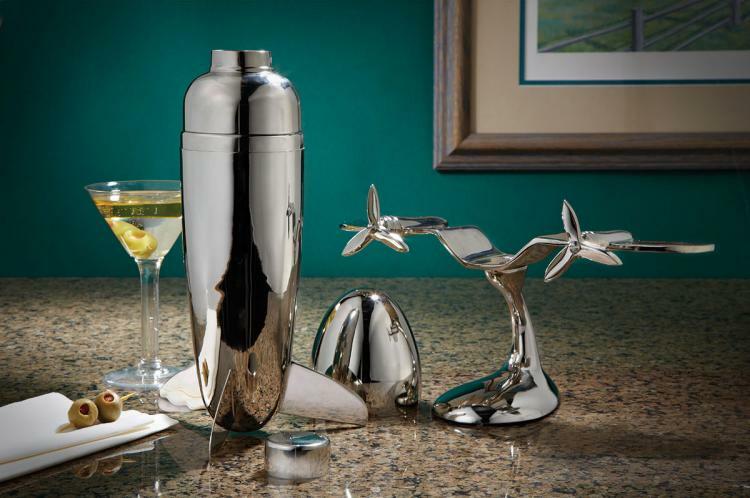 Perfect for mixing a quick beverage before you fly a plane, the Godinger cocktail shaker is crafted from stainless steel using quality nickel plated material and sits on a stand that features two movable propellers. 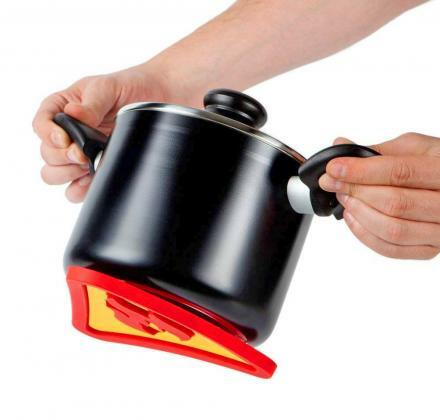 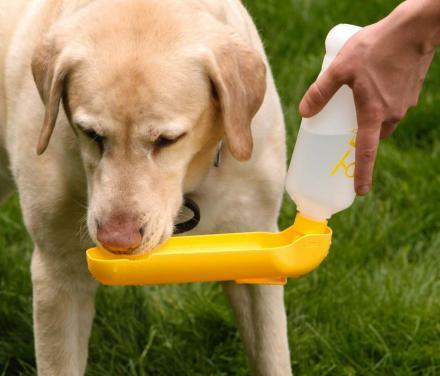 The airplane cocktail shaker holds up to 24oz of liquid, is hand wash only, weighs 2 lbs, when put together on the stand it measures 10.75 inches wide x 11.25 inches long x 8 inches tall, and the shaker itself measures 10.75 inches tall x 3 inches in diameter. 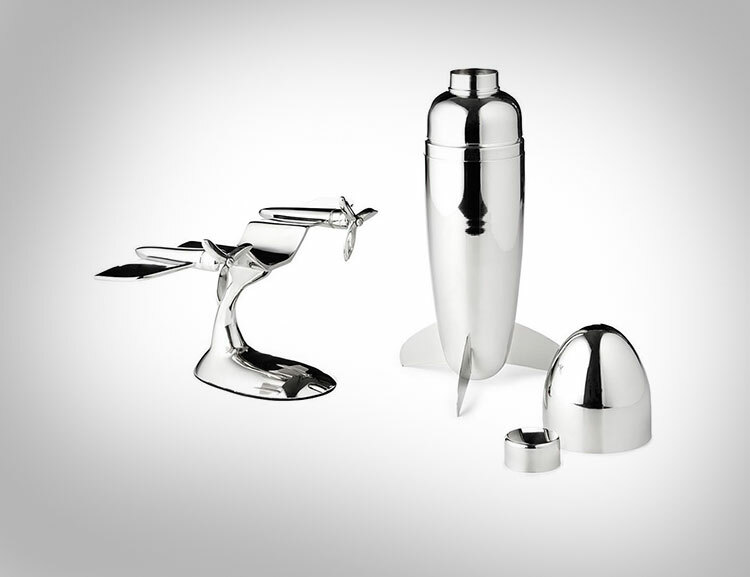 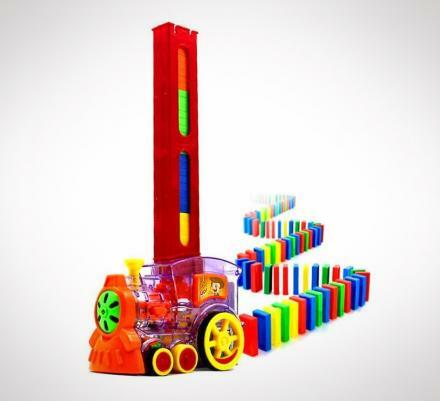 Click here to check out the shaker in a matte finish.